Down another five pounds—and it happened the week of Thanksgiving! Amazing! (Thanks, BeNew!) That puts me down 17 all together, almost 20 pounds!! Wow. I still have so far to go, but I like 193 way better than 210. And it’s not just pounds, it’s a firmer, stronger body. Jerry even went so far as to say that I’m getting a bit of an athlete’s look. I think that’s pushing it, but I like to see the joy in his face as he watches my body change. I lifted my leg to shave it this morning, and I couldn’t believe how good it looks. No more fat, no more cellulite. I’ve always been tall and had these long legs . . . they were the last to go when I gained weight, and now they are back! Hallelujah! 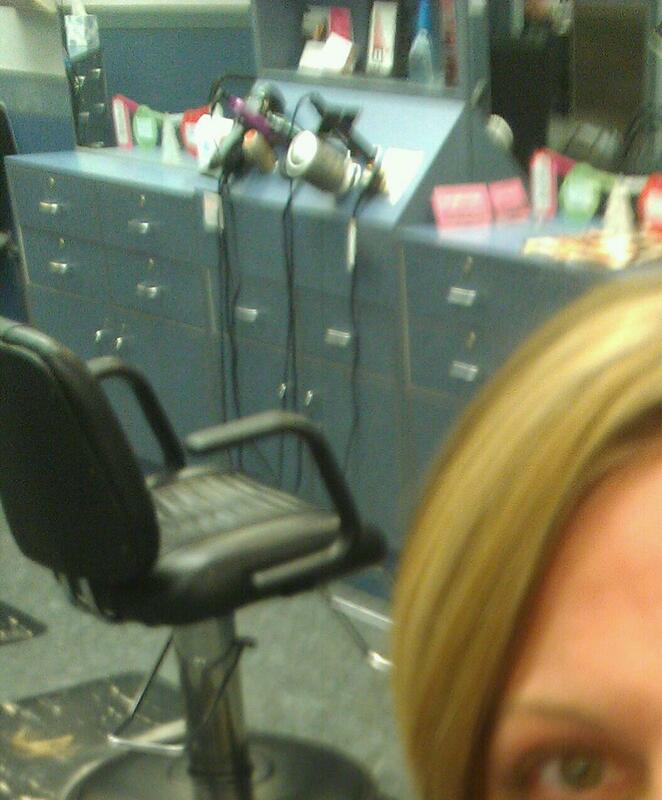 My daughter, Sarah invited me to her salon today for a family price on a color and cut. She kept saying how great I looked. We laughed and smiled and had so much fun together. And I LOVE what she did with my hair. Oh–and I haven’t had the bloating or cramping this time with the cleanse. I think the first was just rough because I’d never done one before and had a pretty bad diet. This was a celebration time! We need them. Don’t wait until you reach your goal to stop and enjoy how far you’ve come! I’d love to hear about a time YOU celebrated your journey. lol, Marie. But you didn’t have to tower above all the boys in junior high!! We always want what we don’t have eh?